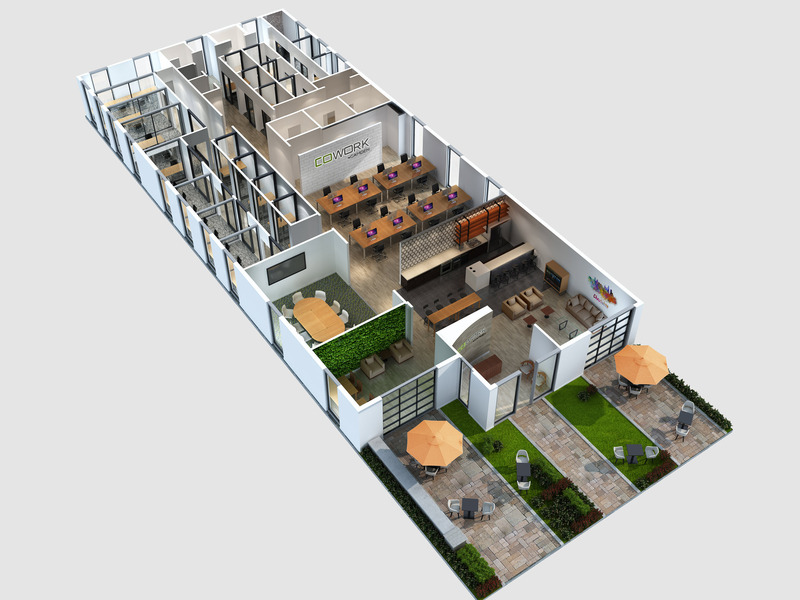 Located in Historic South End and neighboring Uptown Charlotte, CoWork by Camden provides you with the space and amenities you need to work on your terms. 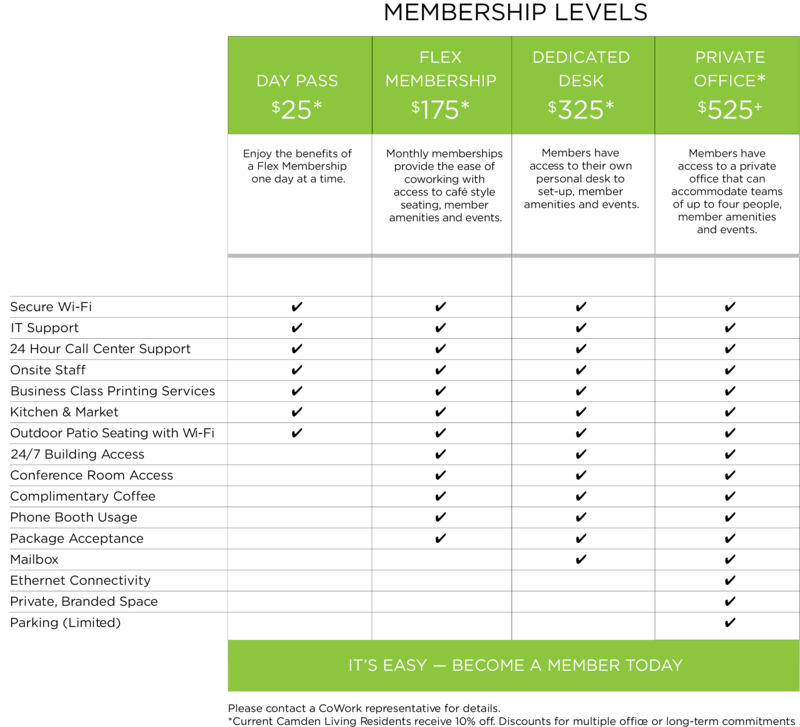 We offer day passes, flex memberships, dedicated desk options, or private offices. 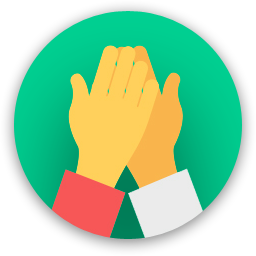 Our amenities include everything from secure WiFi and IT support to complimentary coffee. 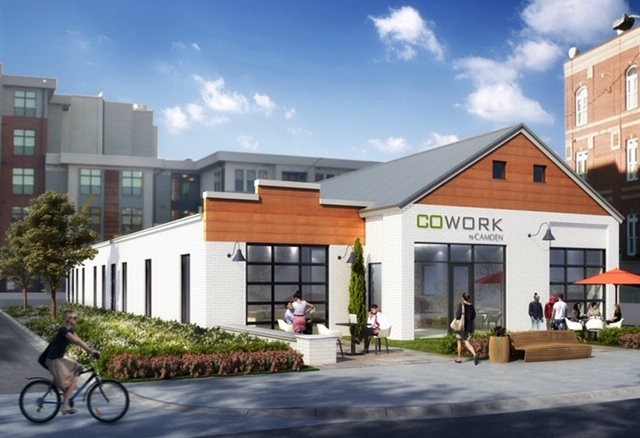 Are you a member of CoWork by Camden? 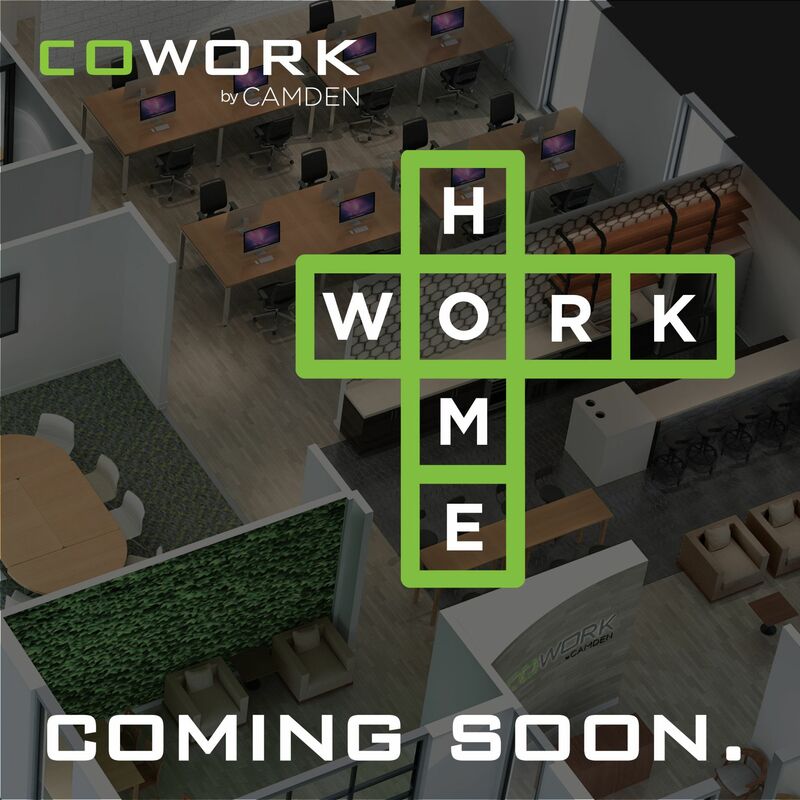 CoWork by Camden will be in touch with you soon to confirm. 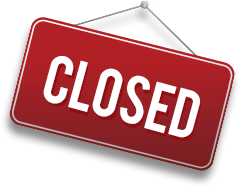 CoWork by Camden has received your membership enquiry and will be in touch with you soon.